This was brought back from the USA by a friend especially for me, so I feel privileged! It’s completely calorie free, yet you couldn’t tell that from the taste. 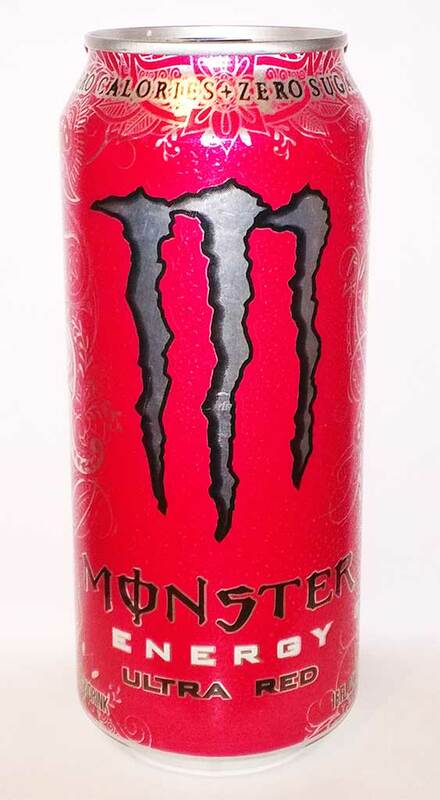 It’s part of a triple Ultra series of Monster Energy drinks which include a White and Blue edition too. This Red edition tastes like a mixture of strawberries and raspberries and is really rather refreshing. It’s certainly worth a go if you can find a can.